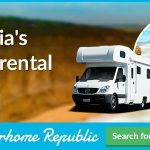 Renting a vehicle in Australia is by far the greatest way to discover Australia if you don’t want to buy your own vehicle. Renting a vehicle in Australia can be very convenient if you want to explore a town or go on a road trip. Purchasing a vehicle is often constraining but getting around in Australia without a vehicle is nearly impossible. 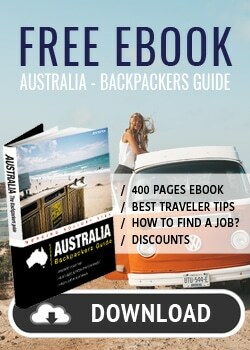 Travellers Autobarn is offering a 5% discount to Australia Backpackers Guide readers! Find out everything you need to know in this article. 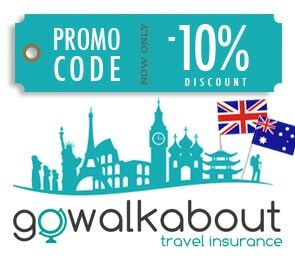 To get your 5% discount, simply use the code Guidebackpackers. Enter your promo code here. You have to book online and for a minimum of 10 days to receive the discount. 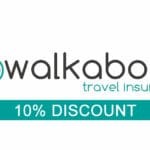 The discount will apply on your daily rate, insurance and equipment are excluded. Travellers Autobarn was founded in the early 90s by former Backpackers that understood the needs Backpackers have. Furthermore, the company has made campervan rentals affordable to all travellers and has a range of vehicles available for rent. With free 24hr roadside assistance and access to free campgrounds. 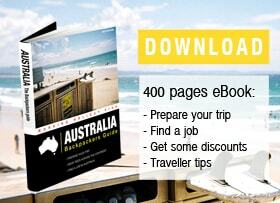 The company provides everything you need to plan your Aussie holiday of a lifetime! 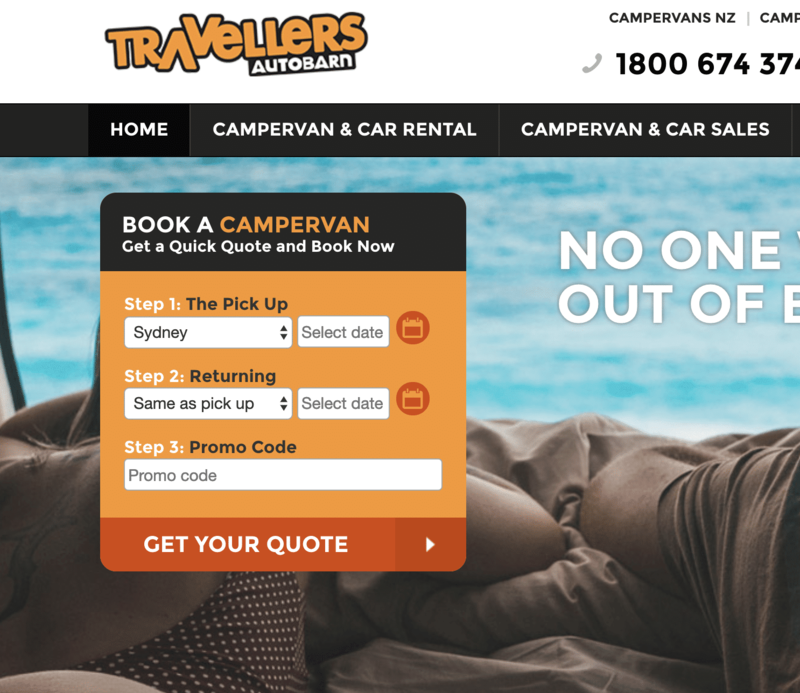 They not only offer Campervan Rentals & Car Hire, but also Car Sales & Campervan Sales, with a guaranteed buyback. Travelling in a van is the epitome of freedom, you get to know the locals and the countryside. You save money on accommodation and be part of a great camper community.Renting a van allows you to travel with nearly as much freedom as with a motorhome. The main difference is, the level of comfort and equipment. Moreover, vans don’t come with a shower or toilet. But for a short trip or travellers on a budget, it is a good alternative. Travellers Autobarn is offering different models that cater to satisfy different budgets and needs. 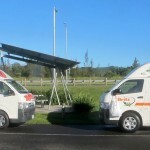 You can rent one that is suited for 2 travellers or up to 5 if you decide to rent a Hi5 Campervan. Moreover, the equipment differs across all vehicles. Some come with a fridge and microwave, others have an ice box and gas cooker. Having your own four wheels gives you the ultimate freedom and flexibility when paired with the open road. 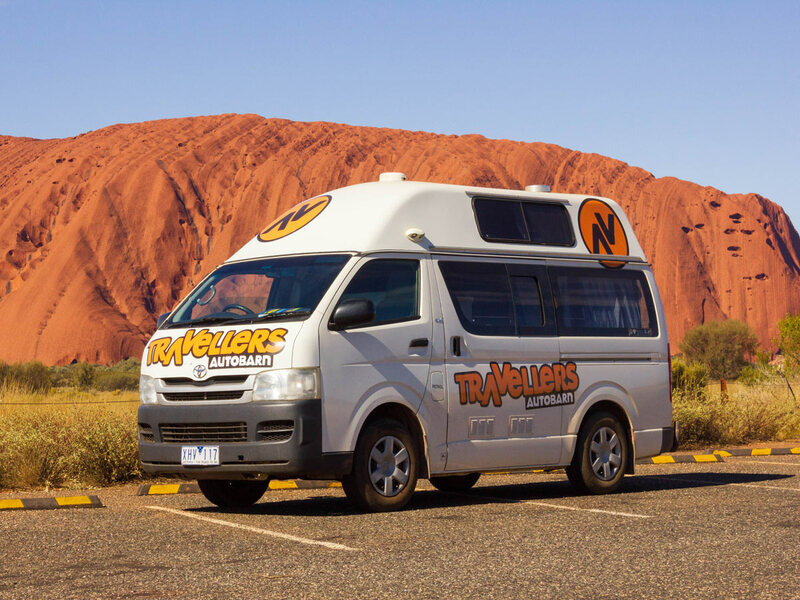 So, if you are thinking of buying a vehicle to travel around Australia, you can do so at Travellers Autobarn. This option might be better than renting if your road trip is planned over a longer period. Another advantage is, that Travellers Autobarn will buy back your vehicle for 30-50% of the price you paid. But you can also decide to sell your car online via Gumtree or Facebook. Start advertising your vehicle at least 5 or 6 weeks before you leave. However, you should be realistic about the price you are going to get. Cars decline in value, and you aren’t typically going to get back what you paid for it.